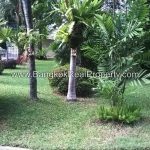 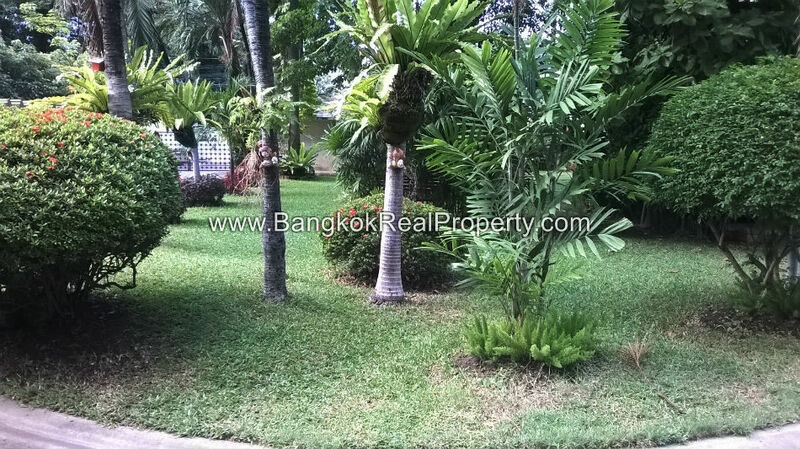 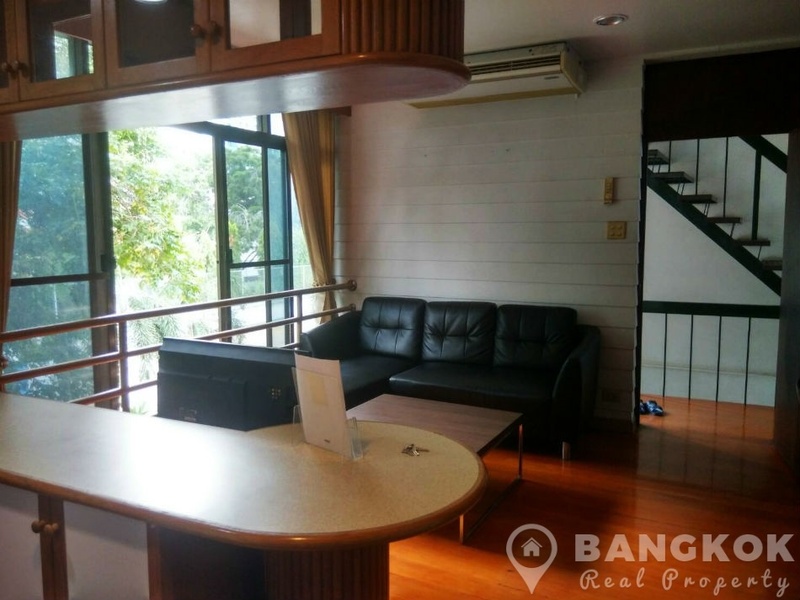 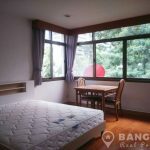 A very spacious 1 bedroom Apartment in Asoke is available for rent centrally located just off Sukhumvit 21 (Asoke) on a leafy tree lined residential soi. 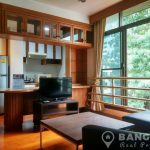 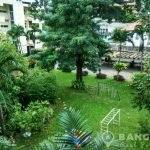 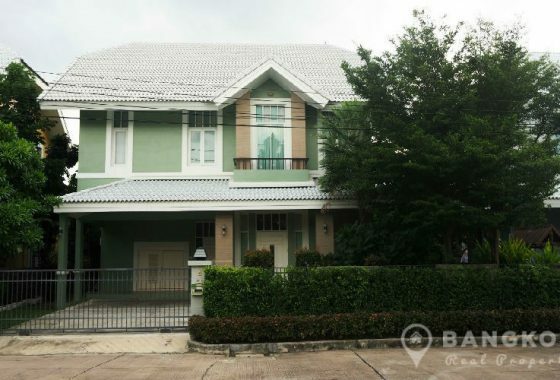 This apartment is a “hidden gem” in the area, located only 350 metres (or 5 minutes walk) from MRT Phetchaburi station. 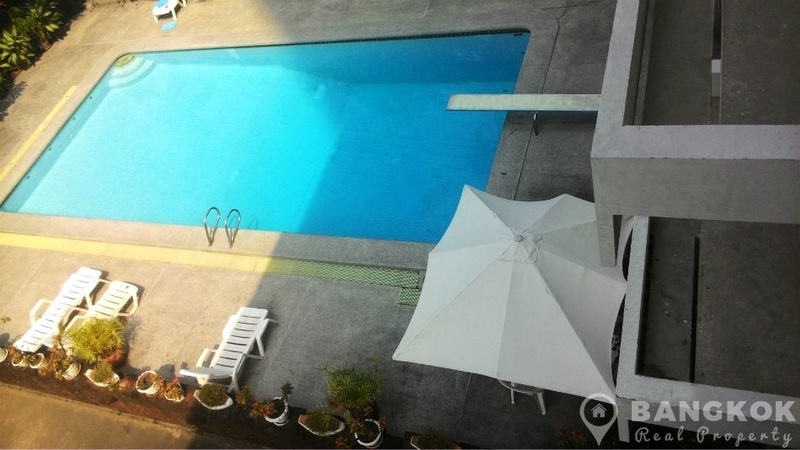 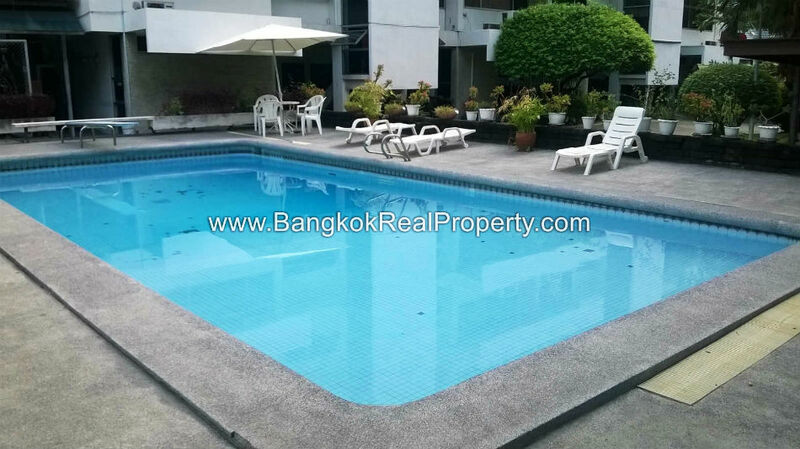 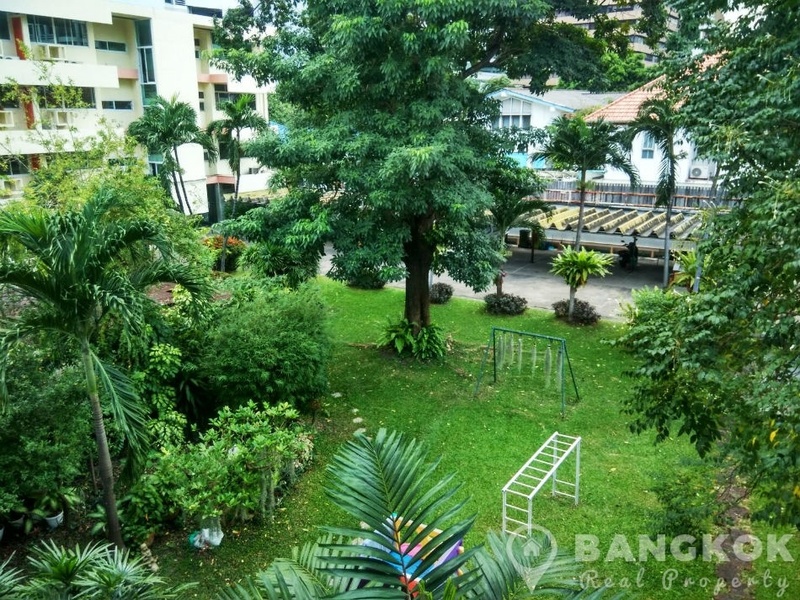 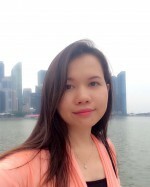 This friendly, low rise and pet friendly apartment building is located close to the best of Sukhumvit’s great amenities including EmQuartier, Terminal 21, Exchange Tower, Villa Market, NIST International School and Benchasiri Park. 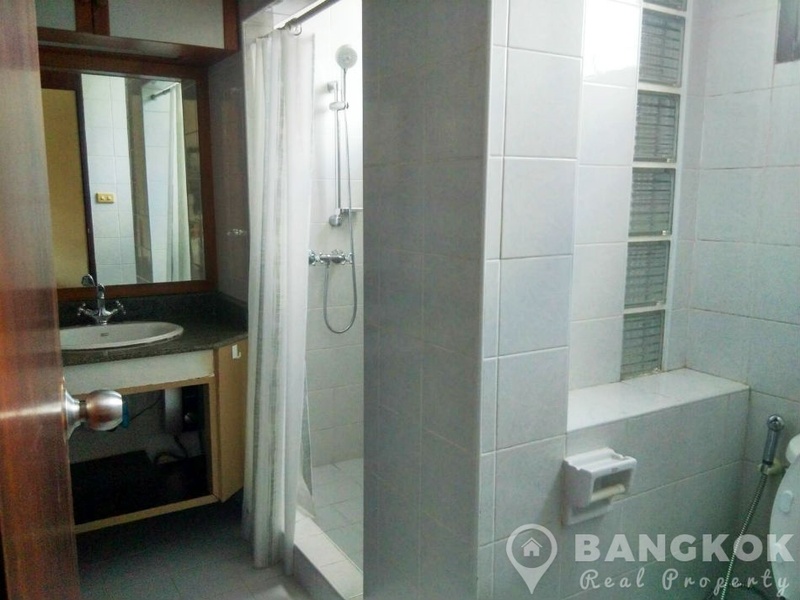 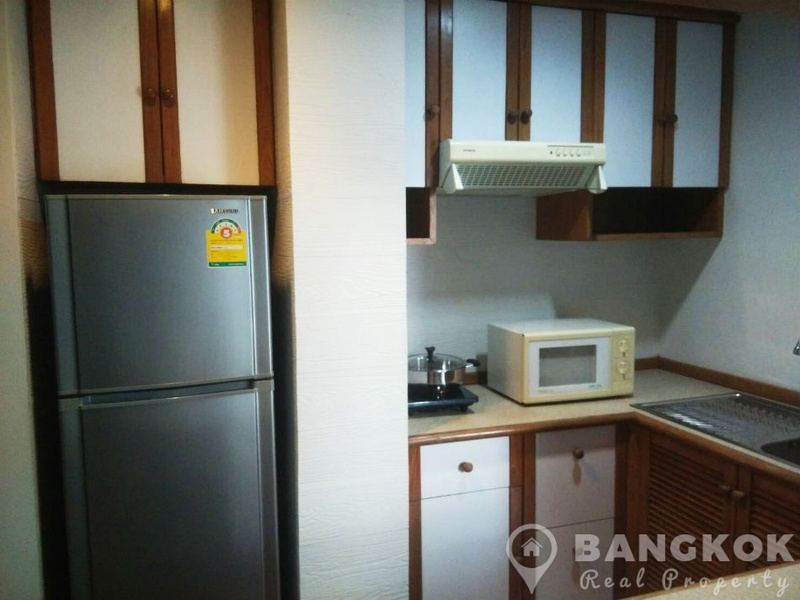 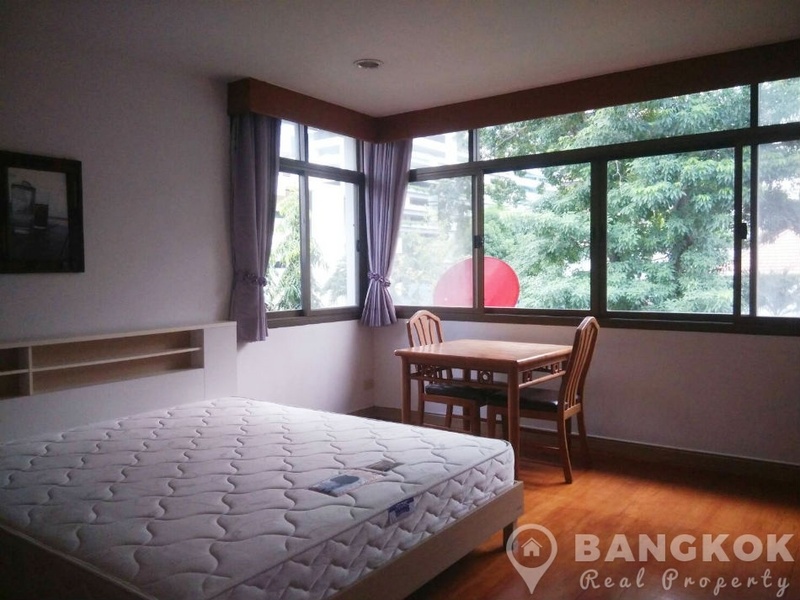 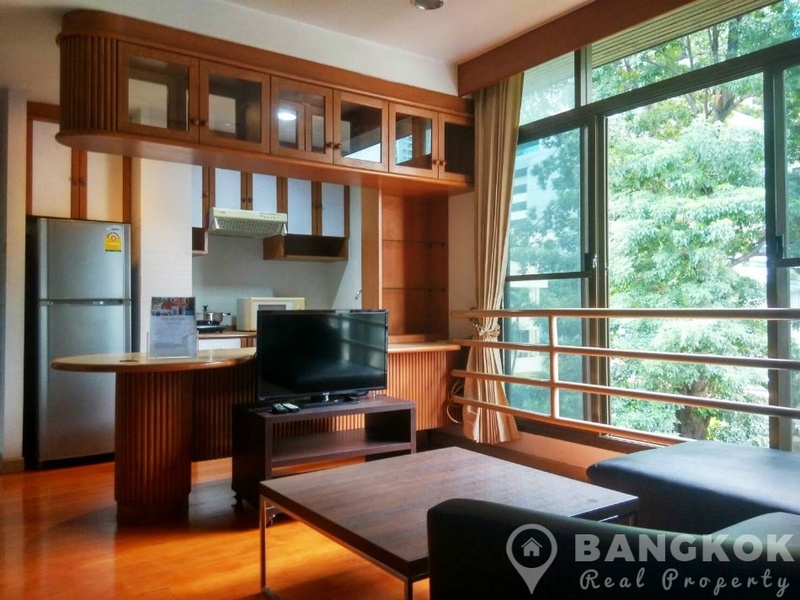 Situated on a mid floor of this Apartment in Asoke, this spacious apartment has 65 sq.m of living space in a low rise building with only 3 units. 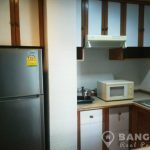 The apartment has wooden floors throughout, large picture windows overlooking the mature gardens, kitchen with good storage, microwave, fridge-freezer etc. 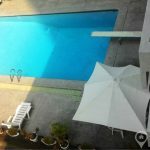 An economical laundry service is available in the building. 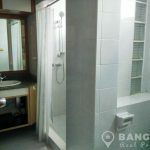 The large double bedroom has extensive wardrobe space, the bathroom has a power shower. 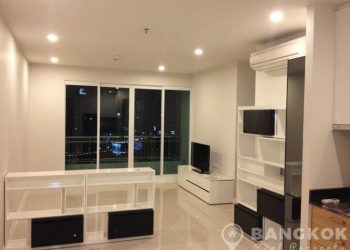 The unit comes fully furnished. 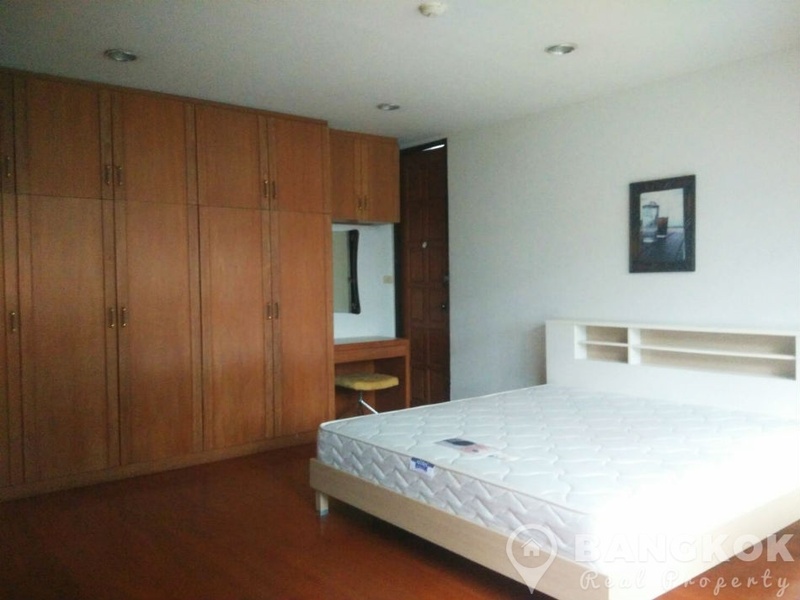 This is a “Pet Friendly” building.